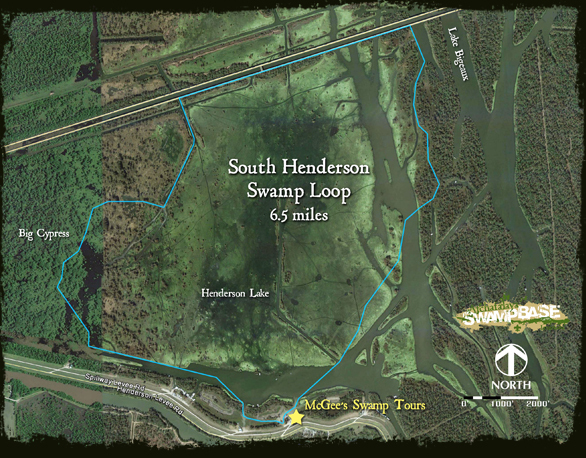 This paddle trail loops around the most visible portion of the Atchafalaya Swamp, South Henderson Swamp. The South Henderson Swamp trail provides an excellent opportunity for Scouts to view different conditions of the swamp firsthand. The trail begins at McGee's Swamp Tours. While paddling, be on the lookout for remnant cypress trees (cut over 100 years ago, flocks of birds flying above, and plenty of human activity on the water. 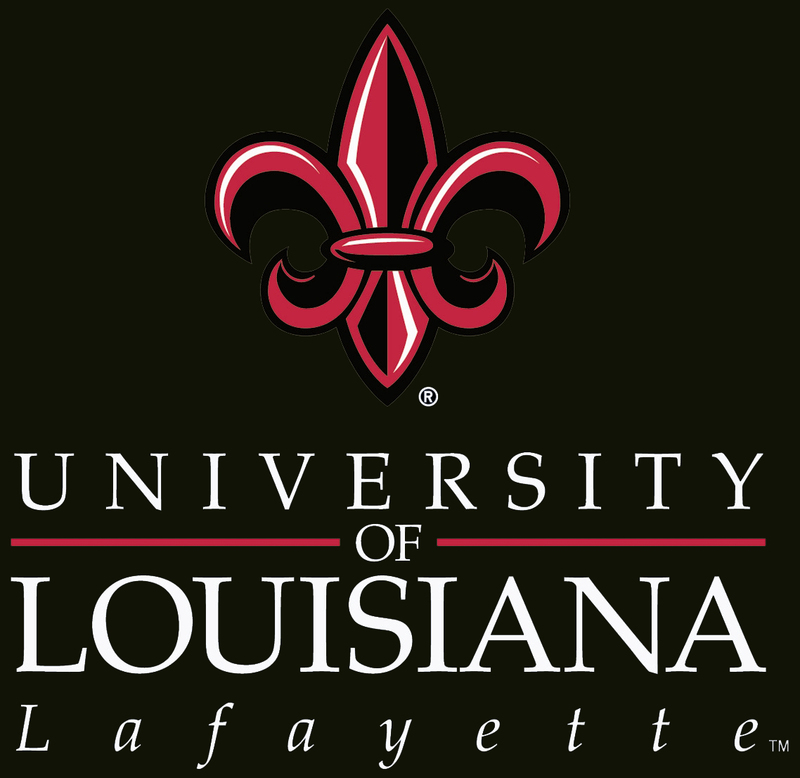 Safety Concerns: Open water paddling, including high winds and waves. Frequent boaters and airboats in open lakes. What’s Cool? : Paddling under the interstate is bizarre, and viewing the swamp is even more beautiful when you're on the water.